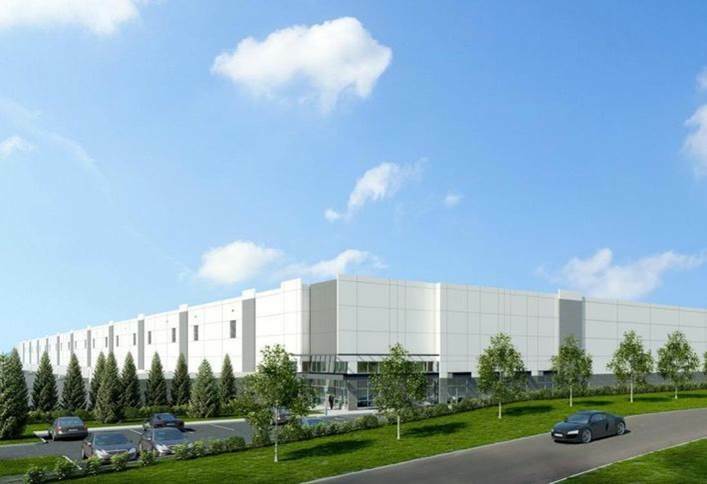 Crow Holdings awards Peinado Construction 1.2M SF Industrial Park. Peinado has been selected by Crow Holdings to build a 1.2M sf, two-building industrial park in Lancaster, TX. To learn more about HSR Industrial Park, please click here. Tagged buildings, commercial construction, concrete, construction, dallas, design build, distribution, FA Peinado, FA Peinado LLC, fapeinado.com, general contractor, industrial, manufacturing, Teddy Peinado, texas, tilt wall, TP Construction, warehouse, www.fapeinado.com.